Event starts along rt. 209 west of Tamaqua PA. . The latitude and longitude of the parking area is (40.7907290, -75.9885441). The event is capped at 200 Riders. This event is geared towards Pro-Riders. Riders qualify Saturday to race on Sunday. Part of AMA national extreme event series. Visit www.rorr.org for more info and to sign up. 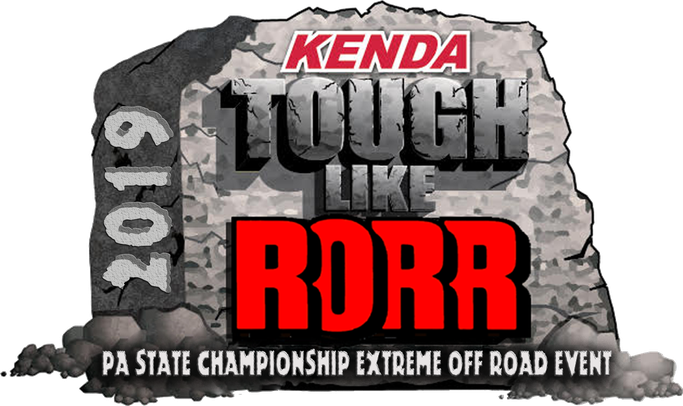 Download the ‘2019 “Tough Like RORR” Rules’ (PDF File).